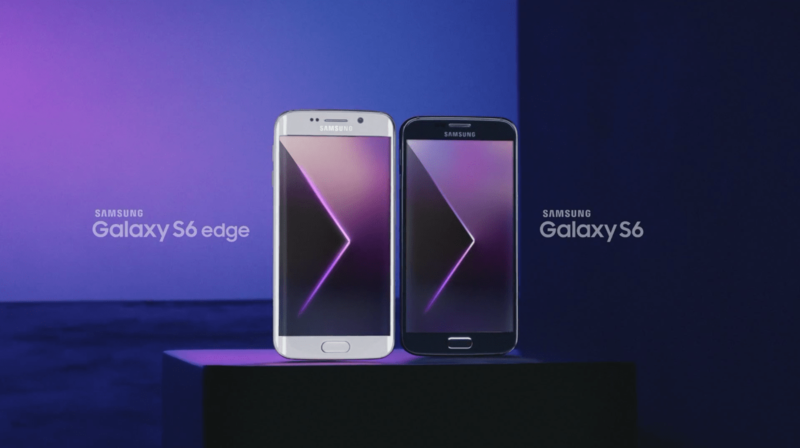 Australian Samsung Galaxy S6 receives OTA update; what’s new? Samsung has begun the rollout of an over the air (OTA) update to its Samsung Galaxy S6 line overnight, which takes the software from the AOC4 build to AOD1. The actual update notification gave no clue as to what the update contained, beyond the standard ‘bug fixes and performance improvements’. One thing that I’d very much like to see fixed, but I don’t think it’s in there just yet, is the solution to the S6’s memory leak issue, which causes performance degradation over a period of 24 to 36 hours or so. This build number – G920IDVU1AOD1 – does not appear to be the same as that released in the UK recently which is said to fix the memory leak situation while remaining at Android 5.0.2, but we will keep you posted as to whether it’s fix in this build anyway. It is unclear when the same update will hit for carrier-branded handsets (this is an un-branded model), but various carriers have an update in waiting for the S6 (and S6 Edge in some instances) which is quite likely the same. We’ll keep you posted. BOE3 is what i have, 5.02. not tech savvy so not sure what this means. I know i have had to factory reset twice, once because of jammed fingerprint scanner, and refused backup password rejection. Hey guys, I use to have a notification to turn fast charging on while charging but never did. Now my phone fast charges no matter what and no option to disable in battery options. Any one else get this? Applied update last night two changes i have noted, fingerprint security is enable even though previous incompatible with my works exchange server version (they needed to upgrade to newer version), update seems to have bypassed this limitation, the other change noticed is now the trusted locations swipe to unlock no longer works no matter which locking option i select (work limits to pin or password), this previous worked before the update. Checked with work they have not changed their exchange settings. Has anyone found there battery life is worse after ota update? haven’t noticed significant differences yet. I own a S6 edge bought from optus store with optus software and boot screen and got update during the night. Might want to check that again. Telstra pushed out the update at lunchtime. Same, got it on Telstra. Have you found it has worsened battery life? ?